It's time to remove this from your Bucket List! 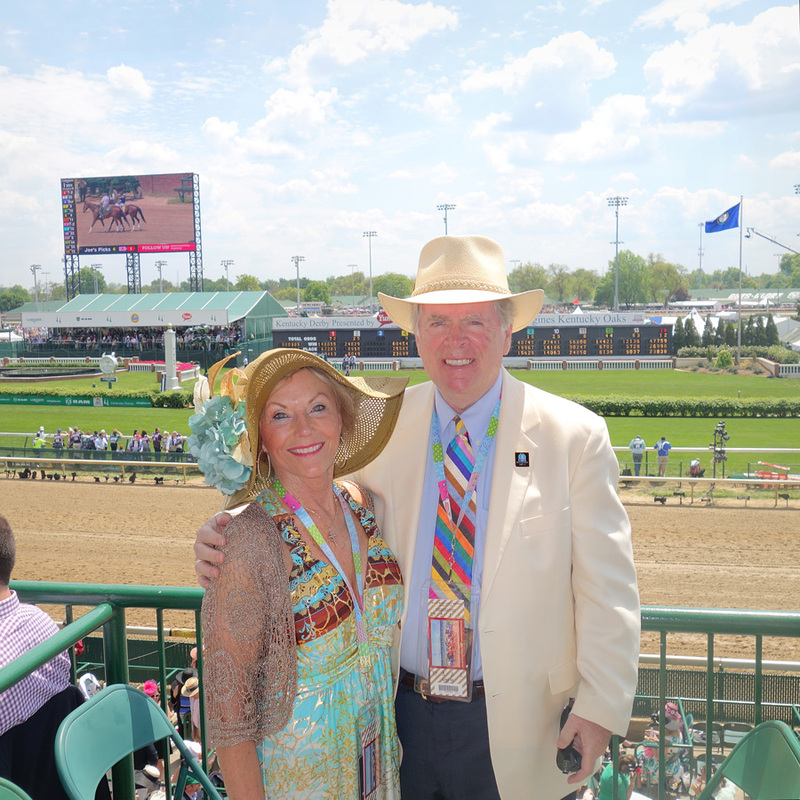 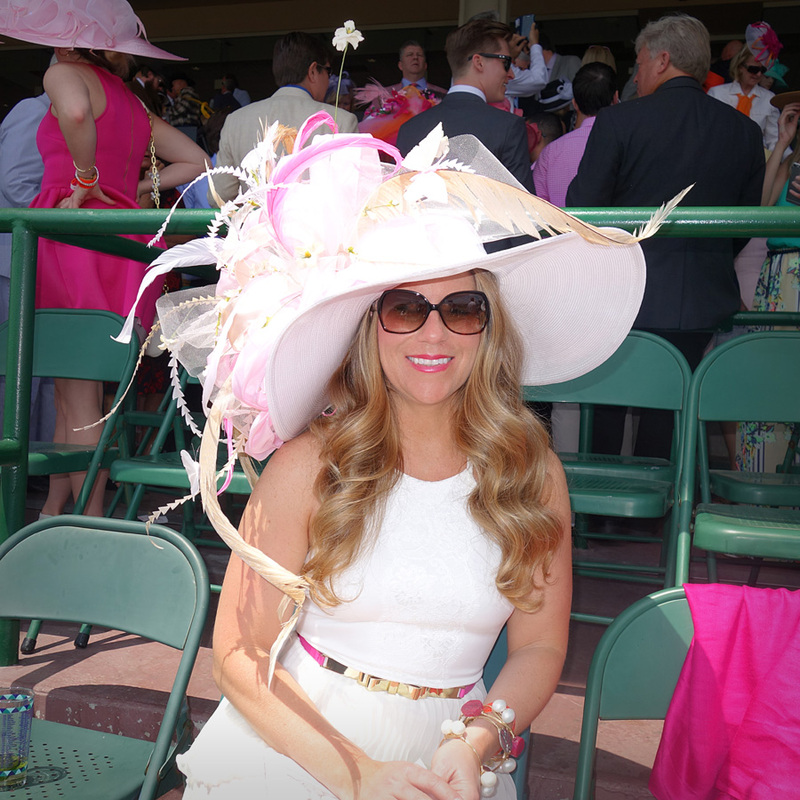 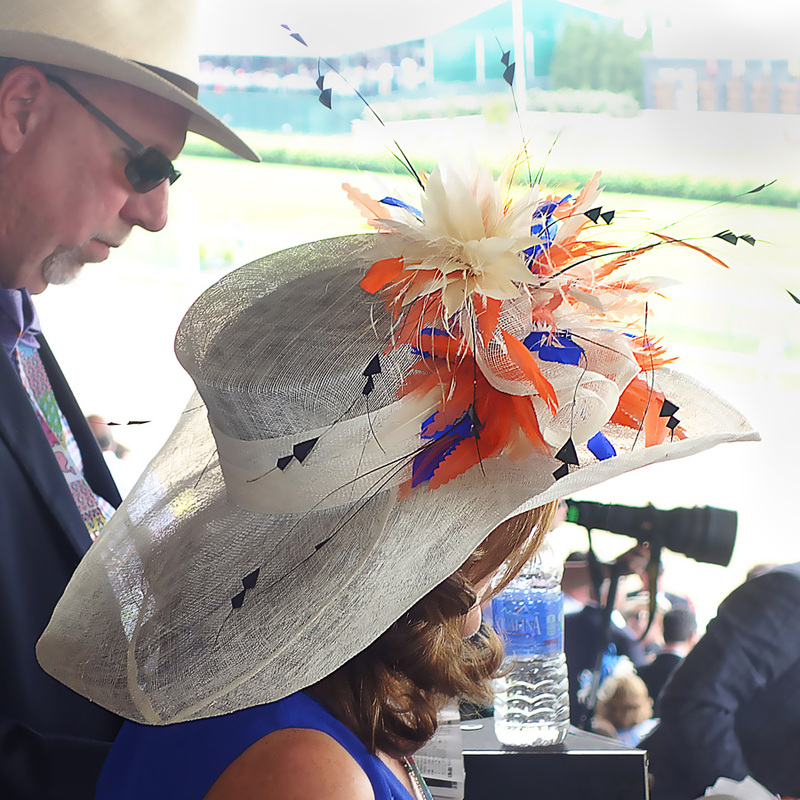 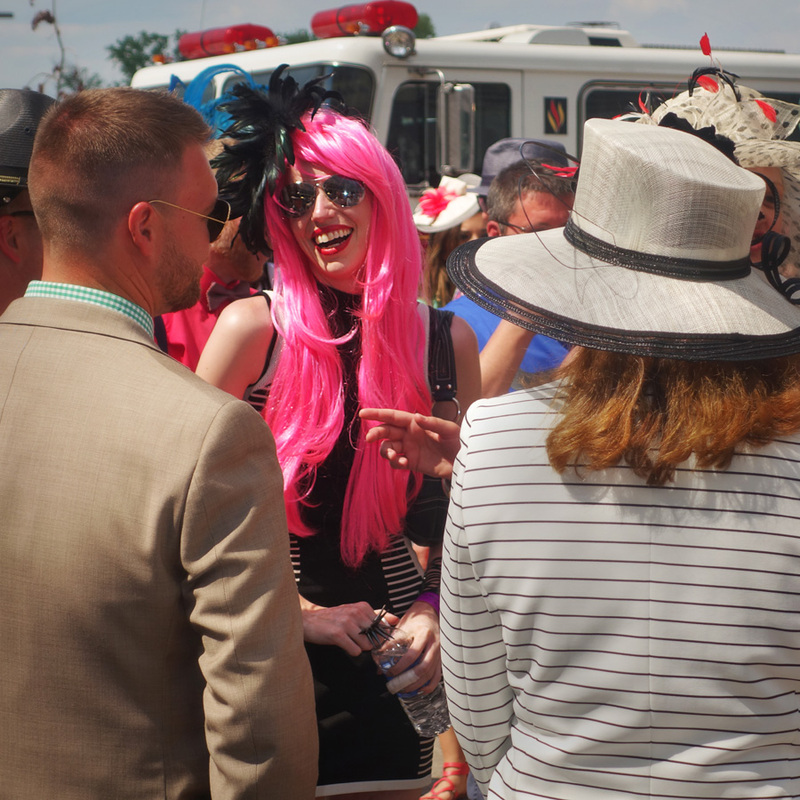 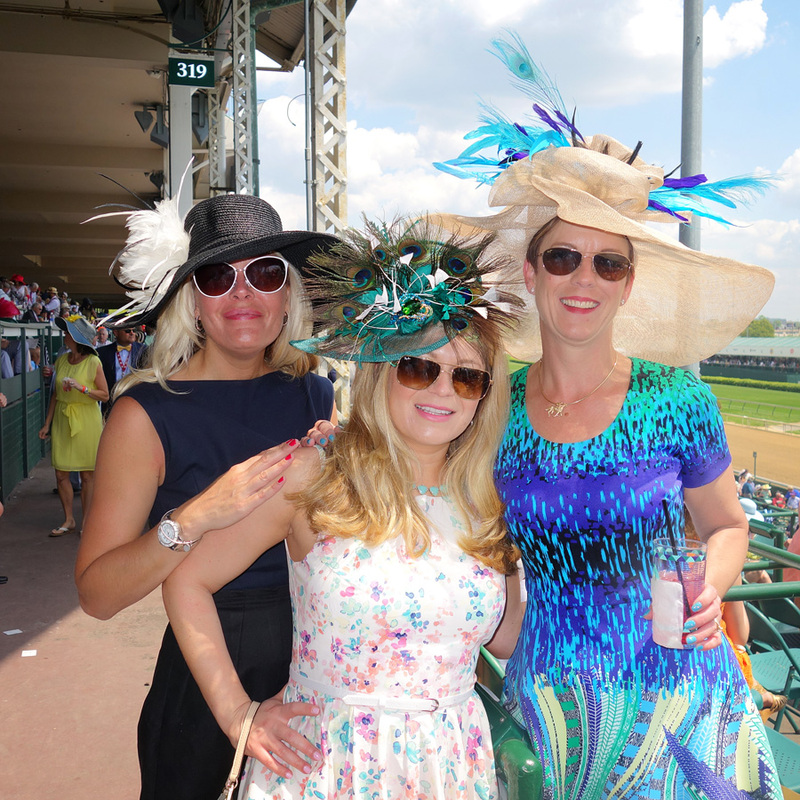 Whether it’s the southern charm, big hats, bowties and seersucker suits, singing of “My Old Kentucky Home”, or screaming for the incredible thoroughbreds as they race towards the finish line at this historic race track... the Derby has something for everyone. 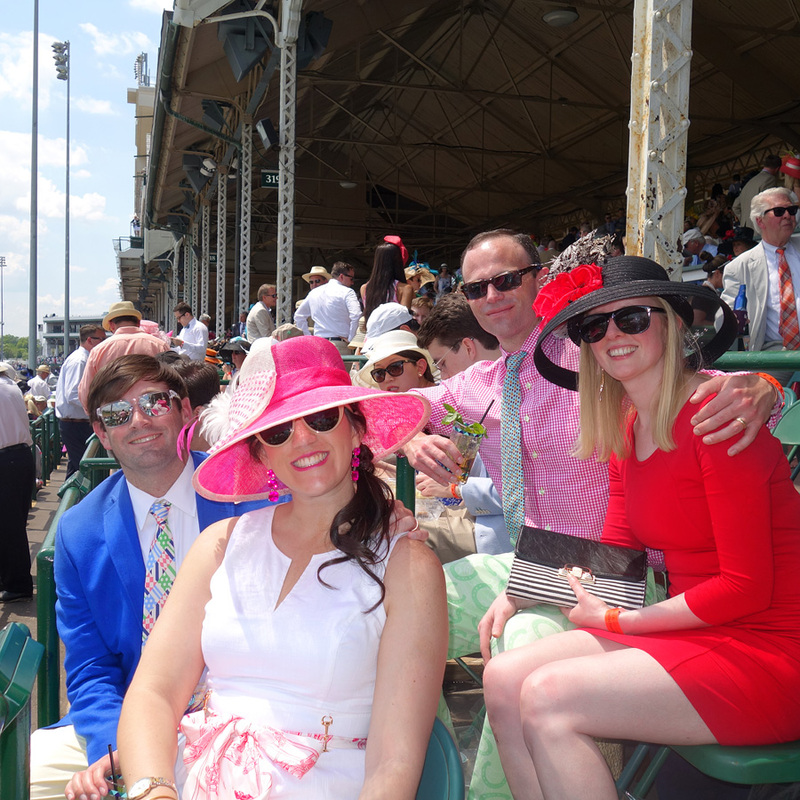 There is something about this sporting event that people want to experience in person, even if it’s just for one time in their life. 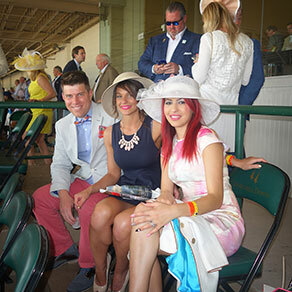 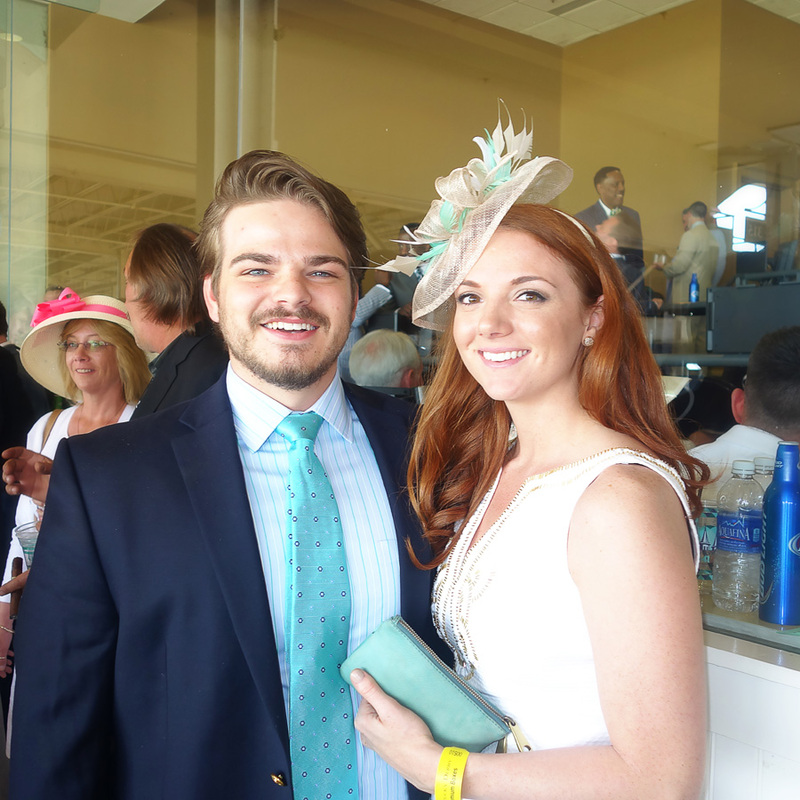 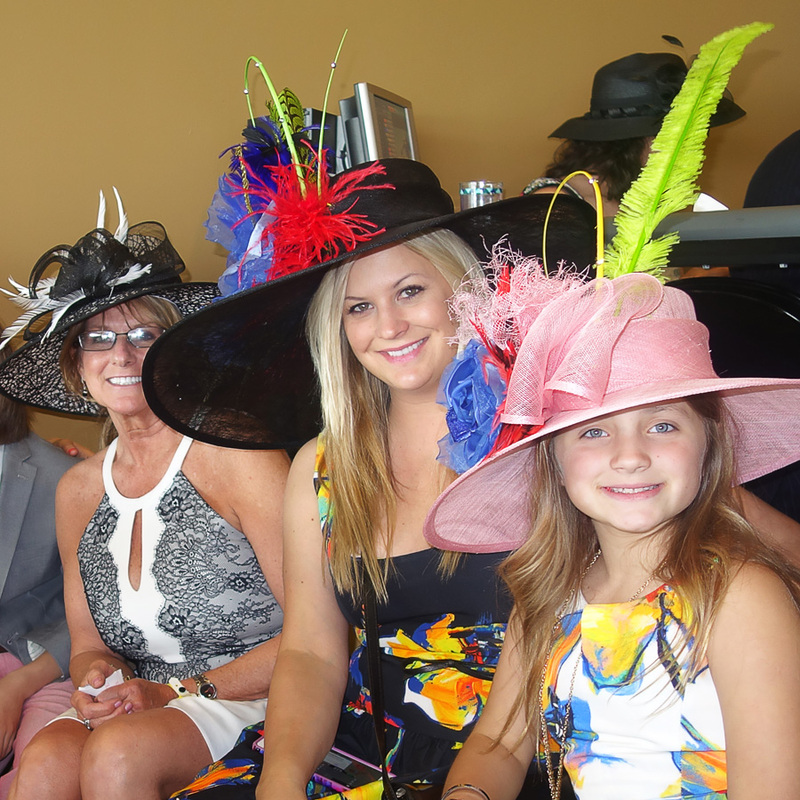 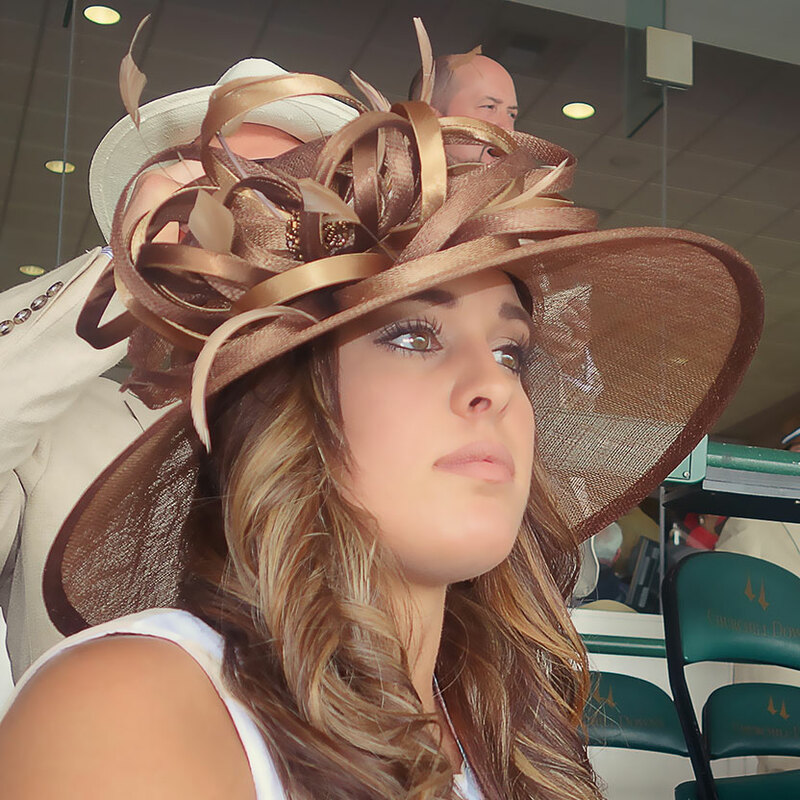 Kentucky Derby tickets are a very diverse thing. 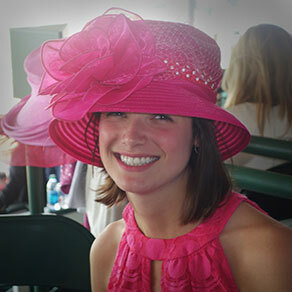 There are Derby tickets for Grandstand and the 1st and 3rd floor Clubhouse. 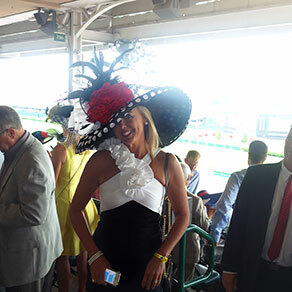 There are Derby tickets for Infield and there are Derby tickets for Millionaires Row. Horsemen, corporations, families and government have had Kentucky Derby tickets in their possession for over 130 years, which helps make this one of the most difficult tickets to obtain in all of sports. 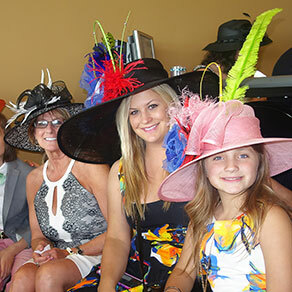 Getting the Kentucky Derby Ticket to suit your needs and budget is one of DerbyBox.Com's main concerns. DerbyBox.com has provided thousands of tickets to racing fans for many years.